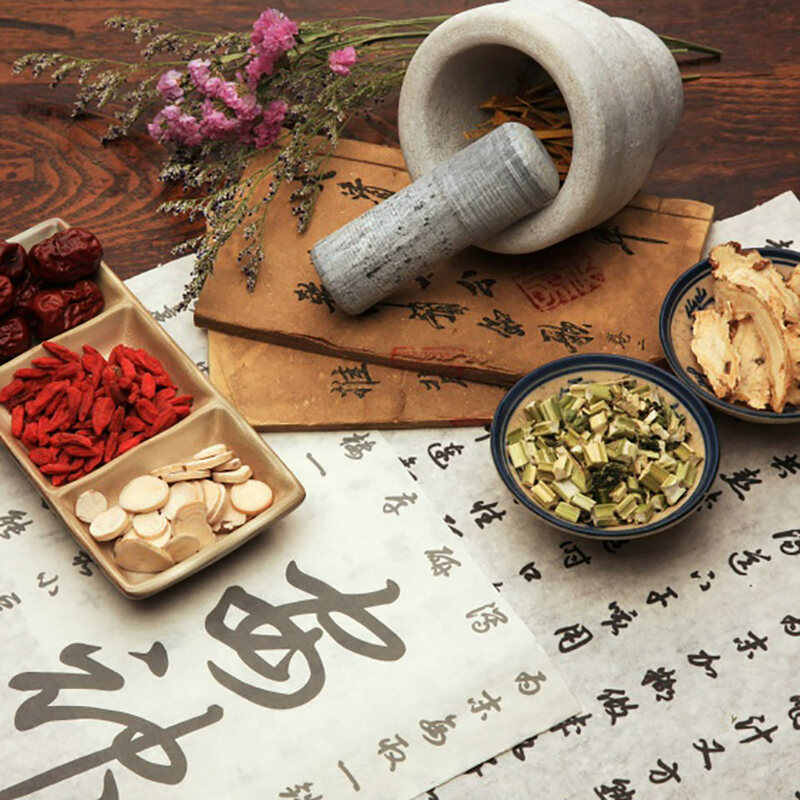 Developed over thousands of years, traditional Chinese medicine and Chinese nutritional therapy is all about the balance of the energy in the body. 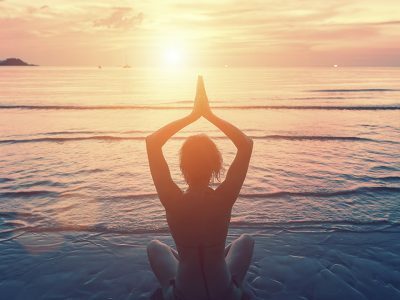 It uses the concepts of Yin-Yang, Qi, Meridians, and the Five Elements, to explain, diagnose and treat conditions and diseases with holistic therapies, treatments and nutrition. Beginning with an overview of the Chinese medical theory, the core principles of Yin-Yang, Qi, Meridians, and the Five Elements, which make up the practice, are introduced, to later be expanded upon in-depth. The first two subjects discussed are Qi and meridians, and how various conditions can be described through the balance of QI. The second two subjects covered are Yin-Yang and the five elements (wood, water, metal, earth, fire). This describes the Yin-Yang relationship, classifications, and imbalances and the effects of these imbalances, and moves onto how the five elements are associated with body’s organs, seasons and excesses. 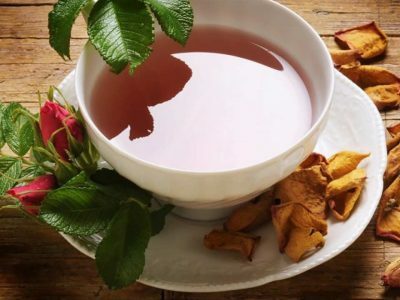 With the fundamentals fully understood the course takes students through being able to recognise causes of disease, diagnostic methods of Chinese medicine, and then onto how to treat specific ailments through planned diet and nutrition, as well as how to eat for the seasons and your surrounding environment. The final module is all about food: how cooking methods affect the nature of food and the benefit to a patient, the health benefits of phytonutrients and herbs, and how to create food plans that include super foods. 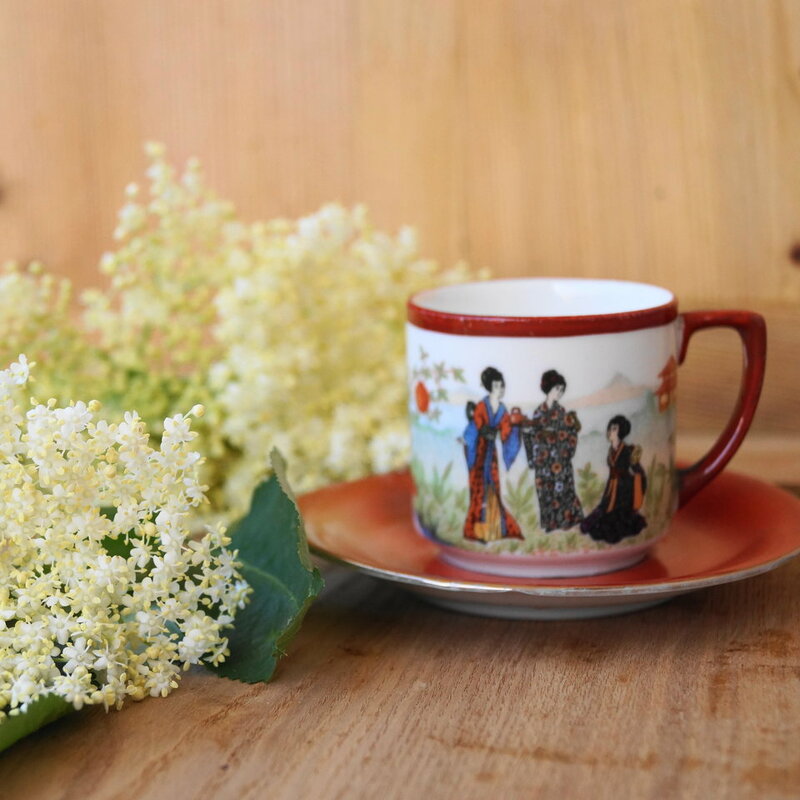 This course is idea for those that are looking to train to become a Chinese Nutritional Therapist or those looking to use these powerful practices for their own health and wellbeing. 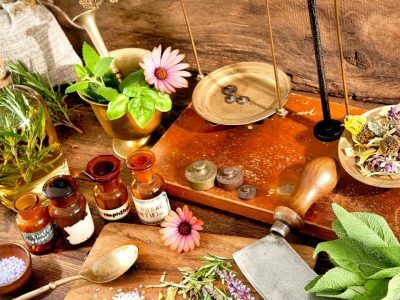 Although a course that will mostly appeal to nutritional advisors and those wishing to practice Chinese medicine, the Chinese Nutritional Therapy Course will also appeal to those interested in Chinese culture and those looking to try an alternative, holistic therapy for the health and well-being of themselves, their friends, and family. This course is also ideal if you are looking to use the skills alongside your other therapeutic practices or if you are looking to start a new career in a health and wellness based role. Upon completion of the course assessments, this course will allow you to obtain insurance to practice as a Chinese Nutritional Therapist. The Chinese Nutritional Therapy Course will take you up to 150 hours to complete working from home. There is no time limit for completing this course, it can be studied in your own time at your own pace. This is a Level 3 course and will give you 150 CPD (Continued Professional Development) points.